Privacy on social media could be under threat as France and Germany have put pressure on the European Union to force technology companies to limit encryption on direct messages, following a series of terrorist attacks in both countries. 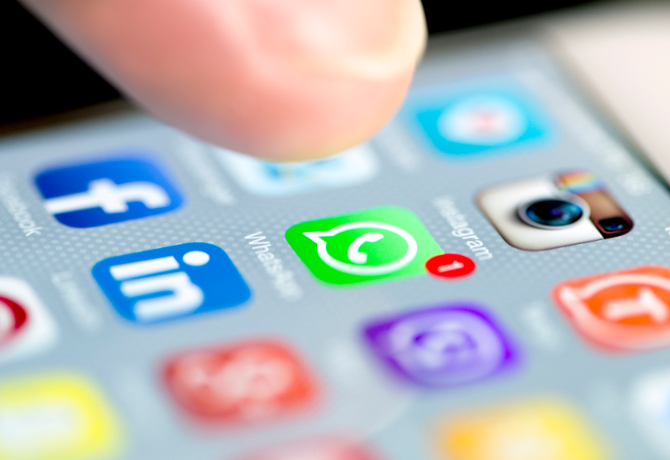 The governments have proposed a break in the encryption technology that supports apps such as WhatsApp, Telegram and iMessage, with the aim of monitoring communications between suspected terrorists. The French Interior Ministry reportedly commented that this would only be used to monitor those already under investigation. However, some argue that this would weaken encryption on all private messages, with the technology being intrinsic to keeping bank transactions and intimate information private. French interior minister Bernard Cazeneuve said that he and his German equivalents would ask the European Commission to limit European encryption at the next EU summit in September at a joint conference. “Exchanges carried out via applications like Telegram must be identified and used in the course of judicial proceedings,” said Cazeneuve. He went on to propose that the EU Commission study the possibility of a legislative act introducing rights and obligations for operators to force them to remove illicit content or decrypt messages as part of investigations, whether or not they are based in Europe. “If such legislation was adopted, this would allow us to impose obligations at the European level on non-cooperative operators,” Cazeneuve added. This comes after former UK prime minister David Cameron proposed the blocking of WhatsApp and Snapchat in January 2015, following the shootings in Paris.